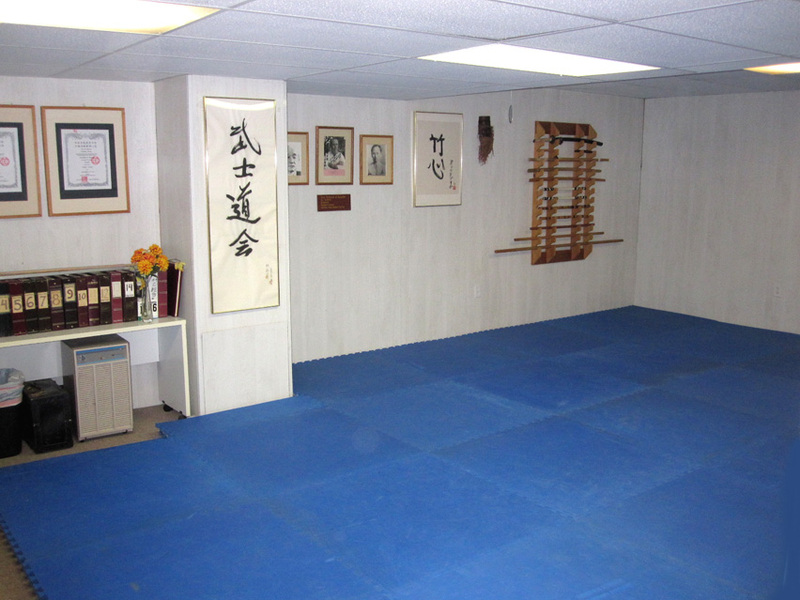 Instruction open to Black Belts in various arts and to former Bushido-kai members of any rank. ...at least 24 hours in advance, but not more than a week and a half in advance. NB: save the scheduler on one of your browser tabs or in your favorites file. Click on the date NUMBER in the calendar OR click the "Daily" link in the blue navigation bar on top, on new page, click "Create"
check "View Calendar" (upper left) to check your work and avoid conflicts. DOWNLOAD "Bushido-kai Gakusei no Benran"